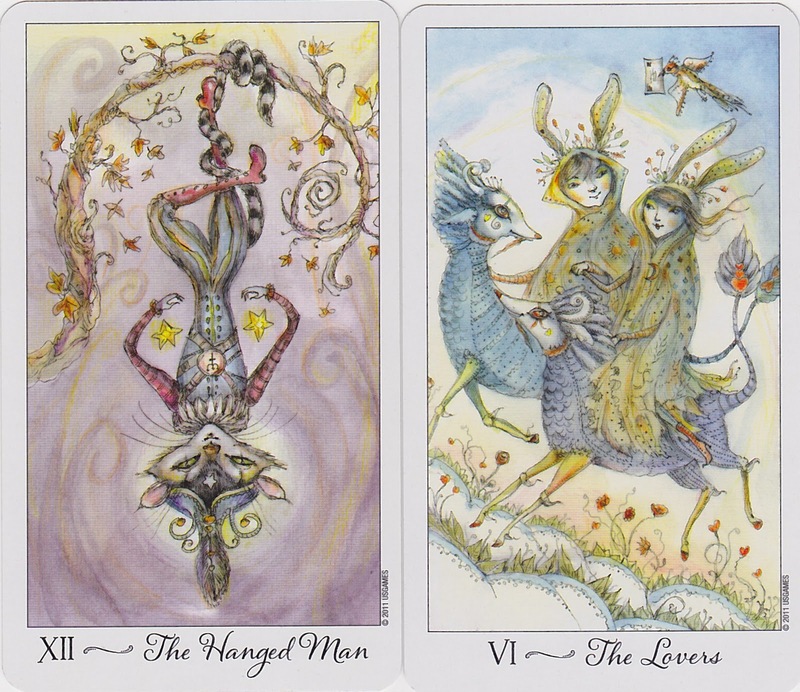 From the amazing creatrix Paulina Cassidy, of the Paulina Tarot comes her latest addition to the Tarot community, The Joie de Vivre Tarot…what a truly charming and chatty deck that when translated, means Hearty or carefree enjoyment of life. 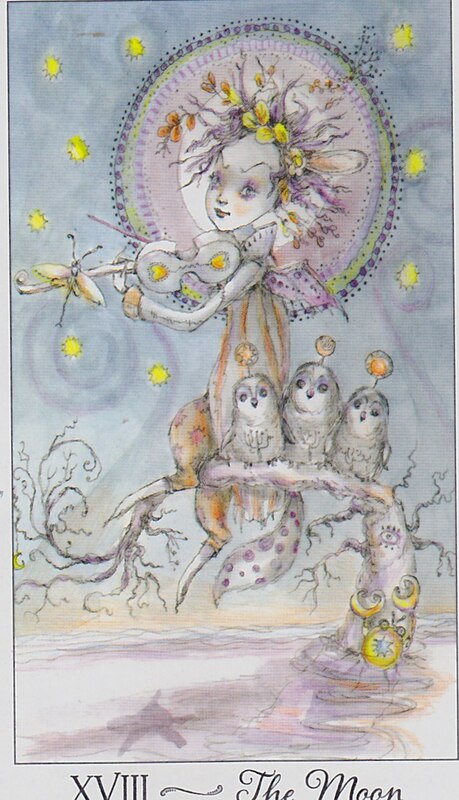 I had been eagerly awaiting this deck, watching it’s progress and marveling over her unique artistic style and now that I have it in my hot little hands it is absolutely wonderful and quite child-like in it’s energy. Tell me about yourself, what is your most important characteristic? 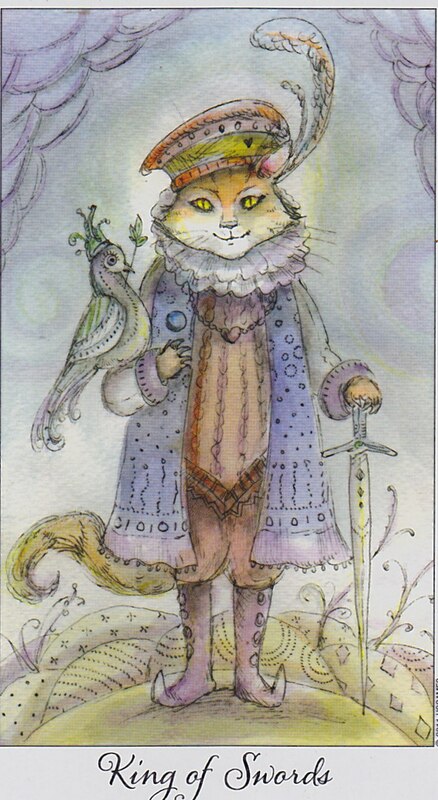 King of Swords- “The King Sagacity possesses the wisdom and courage to obtain all his desires. His dove companion, Justice, helps him work against dishonesty.” What a terrific card to pop up when describing this decks most important characteristic! The King of Swords encourages the use of logic and intellect to navigate the path ahead and will definately get to the heart of the matter so buckle your seat belt, this deck will take you on a journey to see through all the clutter and fog to show you what the issues really are! What are your strengths? The Moon- “Illuminating hidden truths, the Moon’s energy brings clarity to the surface.” Here we can see Phantasm and his three owl companions Daze, Haze and Maze sitting on a branch, illuminated by a huge full moon in the background. The Moon calls attention to the shadow in all of us and leads us to becoming consciously aware of any fears and anxieties that may be projected onto your external surroundings. 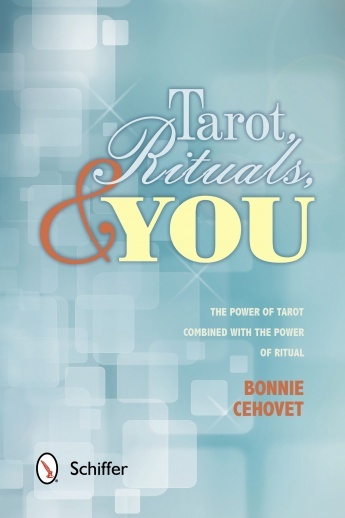 The Joie de Vivre tarot tells me that it will turn these fears around and into more positive and constructive energy, illuminating a path through the unknown. How can I best learn from and work with you? Knight of Cups- “Intrigue, the passionate and poetic Knight of Cups is the messenger of ideas and opportunities.” This Knight is in touch with his intuition and emotions, and The Joie de Vivre will teach me to blend my imagination and logic to make dreams come true. 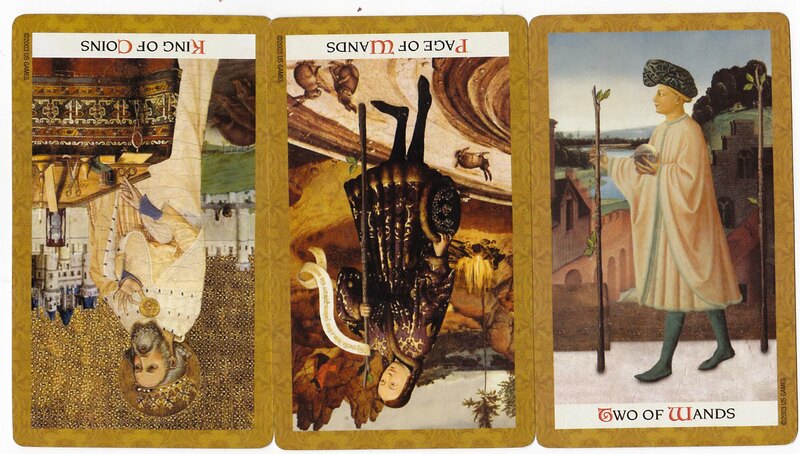 this deck will bring inspiration and encourage me to undertake the journey of imagination and creativity to which the unconscious will guide my path. 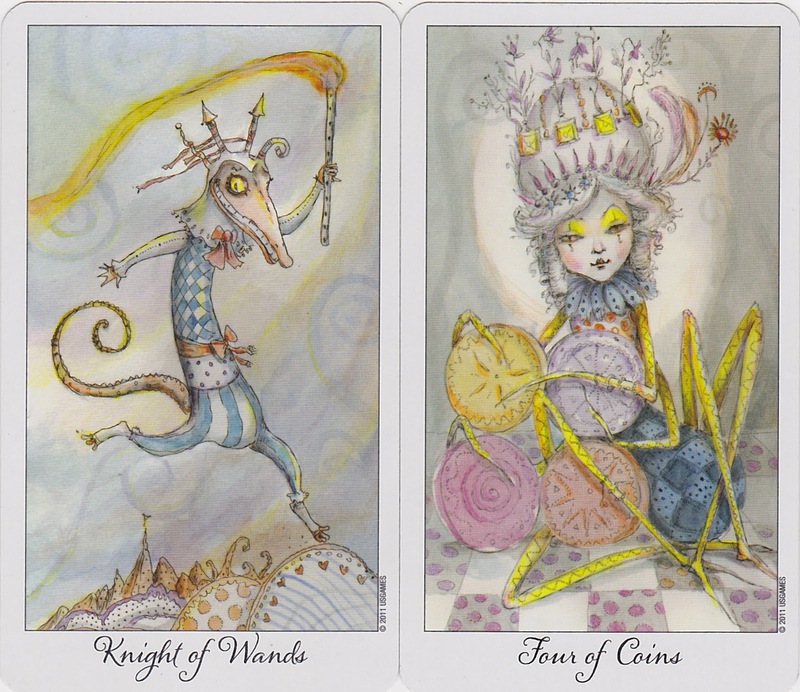 What a beautiful statement this Knight makes, I’m filled with an expectant anticipation of this journey with The Joie de Vivre Tarot and can hardly wait to get started! 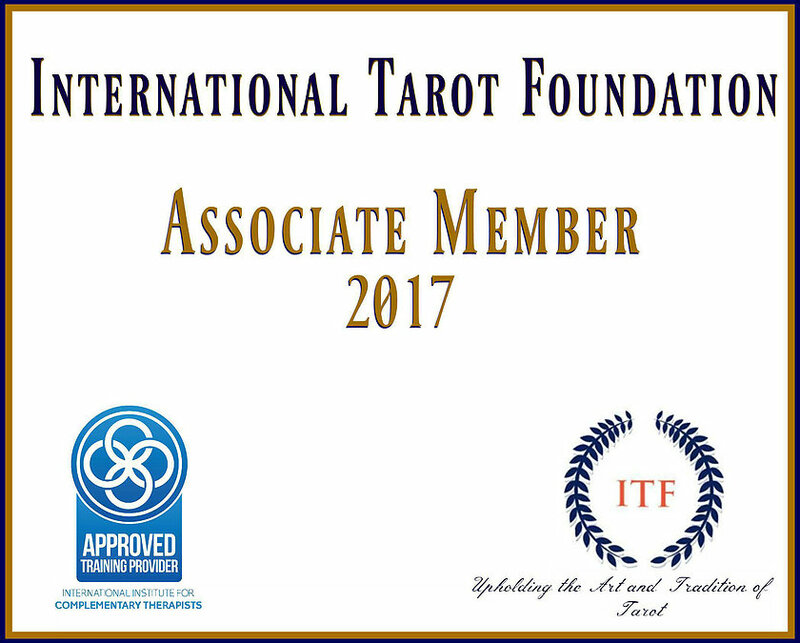 This is truly an amazing and energetic deck full of excitement and wonder, it would make a fantastic deck for beginners and seasoned readers alike. 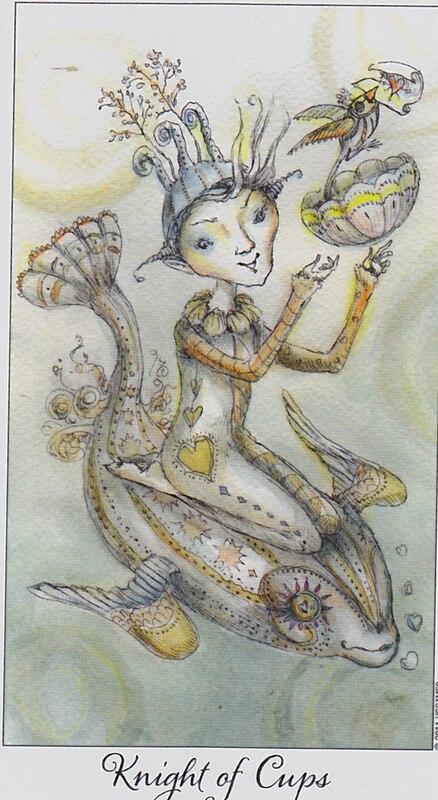 I love Paulina’s imagery and the whimsical yet charming characters that flow through this deck and I had a terrific time reading with it. 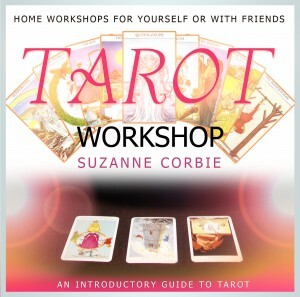 I heartily encourage you to check out the Joie de Vivre Tarot and see where your imagination and intuition take you! 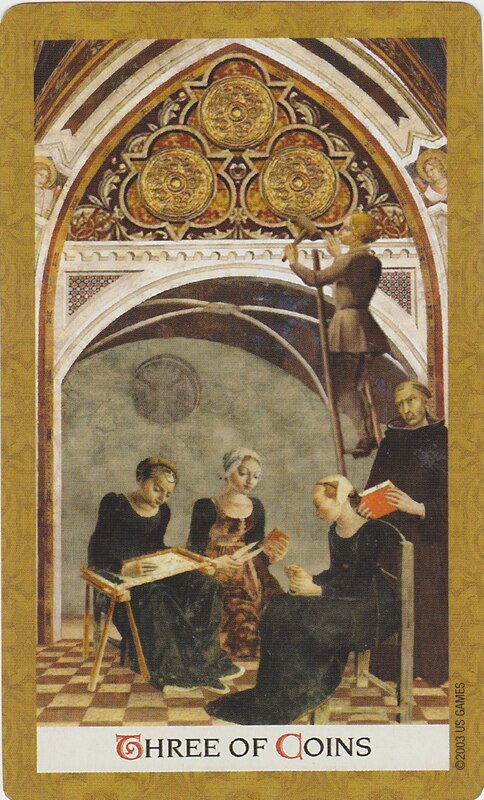 The Three of Coins, like the Threes in the other suits, represents the initial completion of a goal or plan. In this case, the Three seems to imply the fulfilment and manifestation of a creative venture, business, or building project. The inspiration of the one is beginning to be concreted in the material world, and the decisions of the two have been made successfully. An initial satisfaction is now being enjoyed and the project is well underway. 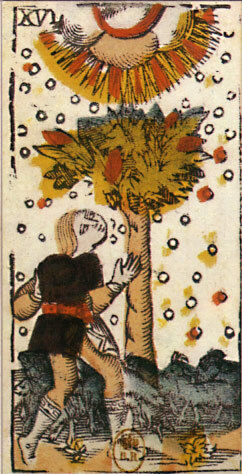 The message of the Three of Coins, therefore, is primarily one of encouragement. If you continue to work toward the fulfillment of your dreams and do not allow disillusionment to dampen your enthusiasm, ultimately you will experience prosperity and success in your goals. What new beginnings are you experiencing in the material realm? Is there some project or creative venture you have been putting off because of fear of failure? 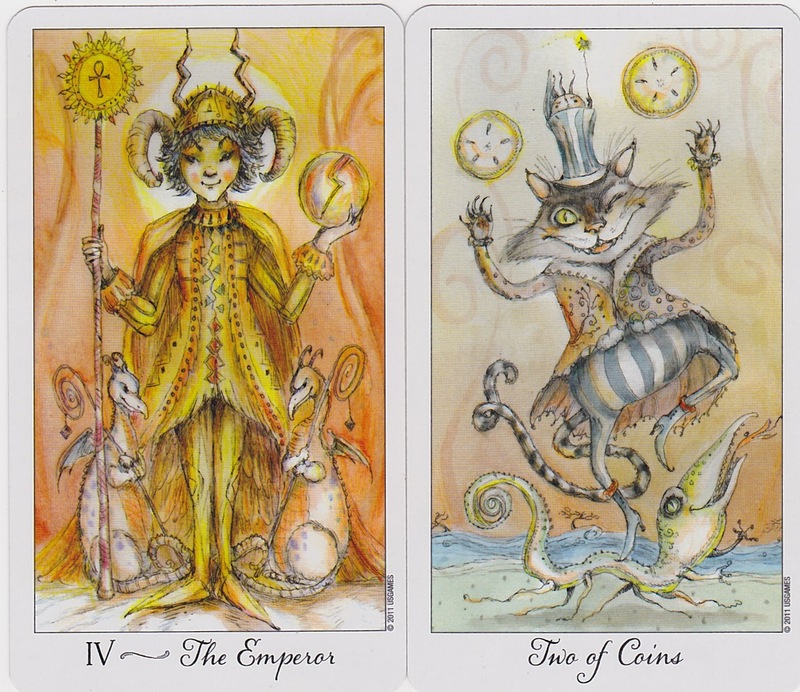 The Three of Coins indicates that dreams can be made real with persistence, determination, and effort.